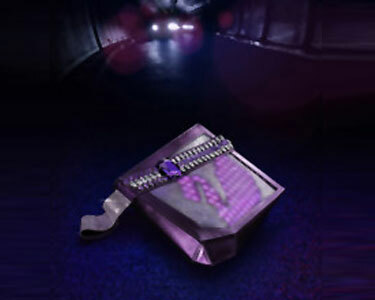 Lite2go is a new lighting system that eliminates packaging. The packaging itself becomes the shade for the energy saving light bulb and fixture contained within. 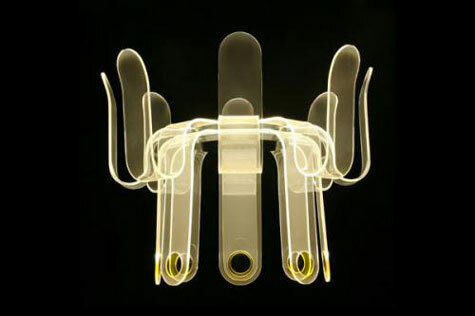 It is designed to be versatile in use as either a pendant or a table lamp. Unlike other lamps, it includes the electric cord and light bulb so it is a one-step, ready-to-use solution. The lite2go offers surprise and elegance in a simple, low-cost. 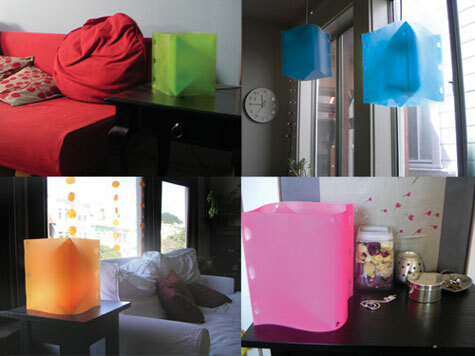 Knoend’s Lite2go eliminates packaging waste by making the lamp shade itself the packaging. With the Light Prose project, SAAZS celebrates this new form of intimacy with light through groundbreaking objects, emblems of this new reality, this new experience that will redefine your daily life. Essential, fascinating and mysterious, artificial light has gradually turned from its simple “victor over light” status as the first light bulb was invented in 1882 to a sublimating vector of our universe, both unique and part of our daily life. “Flaq” is a tale of pure light, water and reflection. Of that particular night-time moment, right after the rain has stopped, when water forms tiny lakes reflecting the stars and lights of the city. 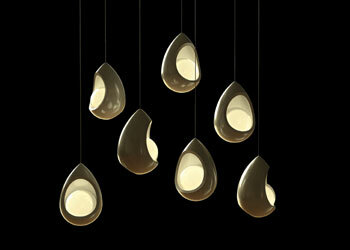 “Flaq” is a romantic lightpiece, a kind of natural event, a simple magical invitation to reverie. 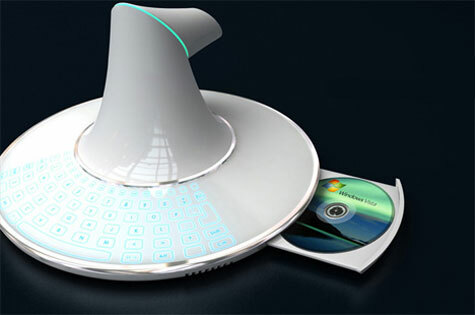 Opal is a portable ceramic light that can be used wirelessly in any room of the house. It can be sat on the table, held in the hand or suspended on the string provided. The translucent bone China shell emits a warm glow similar to that of a candle. 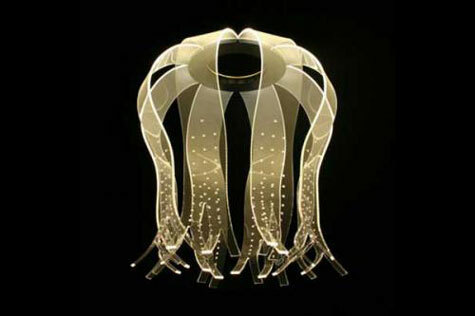 Opal is one of the Natalie Wilkins designs in 2008. 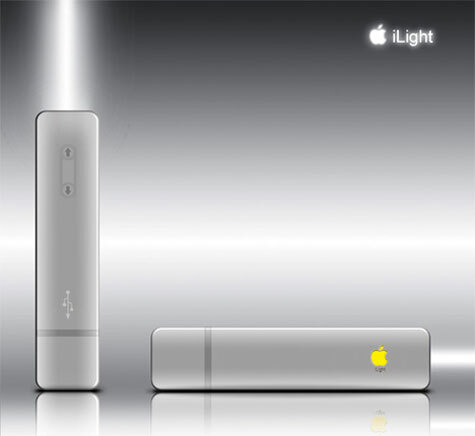 Apple fans will most probably rejoice over this special flashlight, but the truth is that the concept isn’t actually made by Apple, and it will probably never get into the mass production mode. Nevertheless, the designer (Miyoshimasato) behind this good looking device, did a good job on the design and simple features. When is a paperclip not a paperclip? 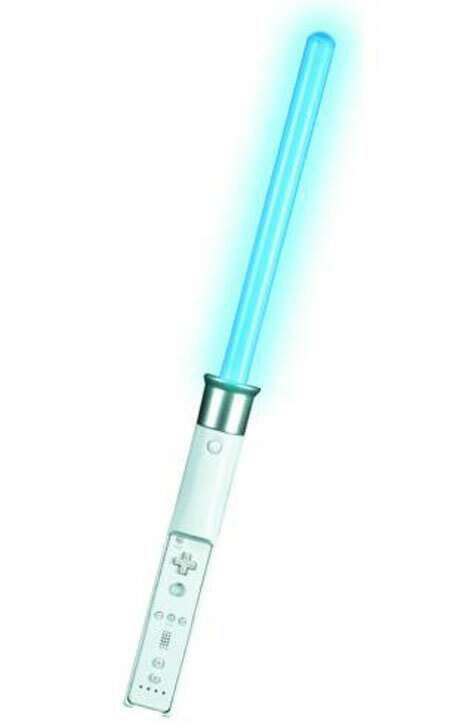 When it’s a LED lamp by Teague, of course. 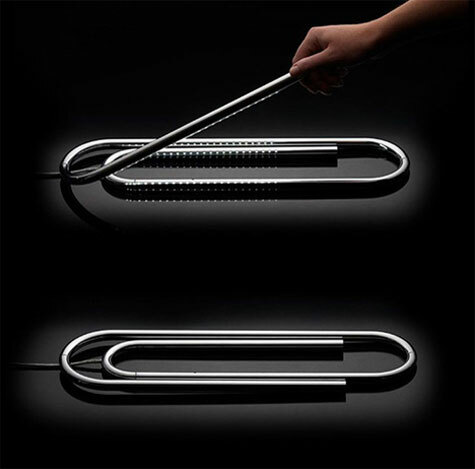 As the ubiquitous paperclip lends itself to being picked up and bent, the designers of this lamp, Ben Collette and David Wykes, applied the same tactile approach to the structure of the lamp. See the lamp flat on a table, why not bend it into shape?